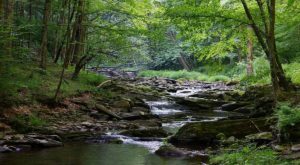 Enjoying the great outdoors is one of our favorite things to do in West Virginia. 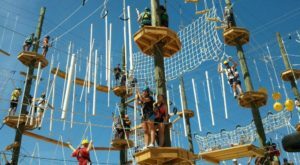 Most people don’t realize the Mountain State is home to a virgin forest filled with enormous trees and wonderful trails – or that you can explore it all in just a single day. 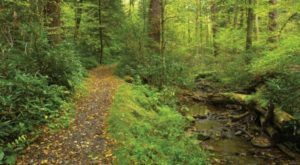 The largest old growth forest in the state is located near Aurora and a day spent here is in keeping with the state's famous moniker: Almost Heaven. 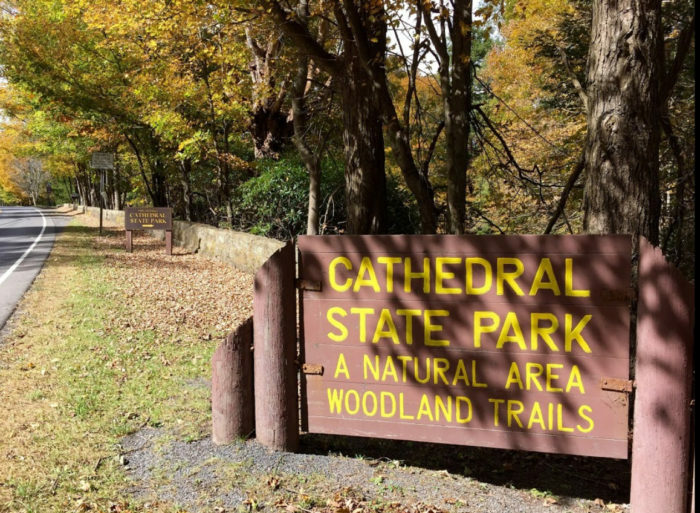 The forest is the showcase of the 133-acre park known as Cathedral State Park, home to the largest virgin tract of timber in the state. 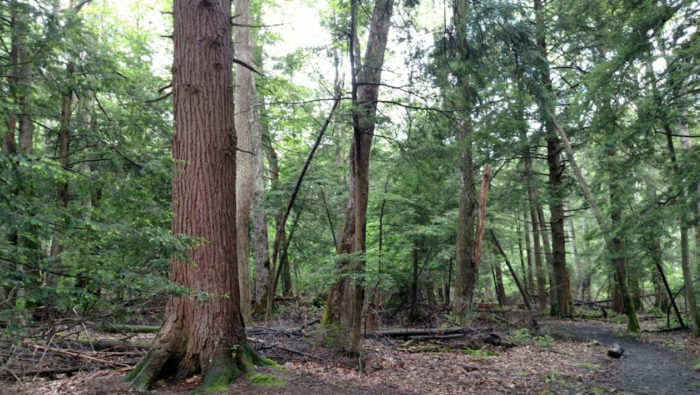 Technically speaking, a virgin forest is a spot that's gotten very old without major disturbance to the growth. Some have reached heights of nearly 100 feet! 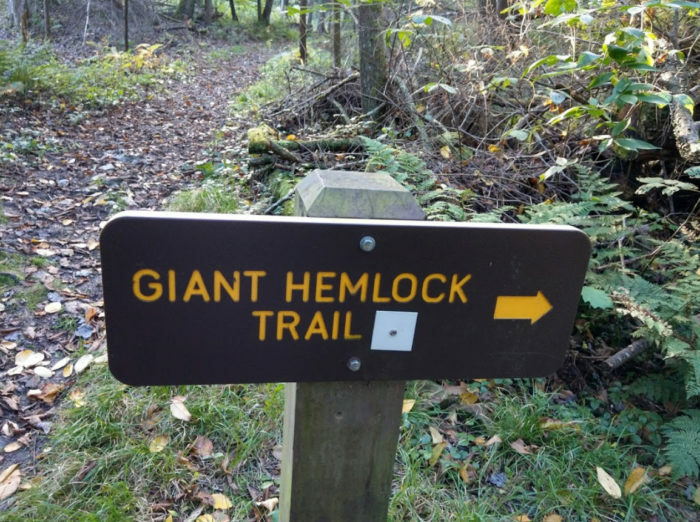 The shortest (0.2 mile) and easiest trail in the park leads straight to the biggest tree in this forest: a eastern hemlock with a circumference of 21 feet. You're sure to be wow'd by the sheer size of this one! 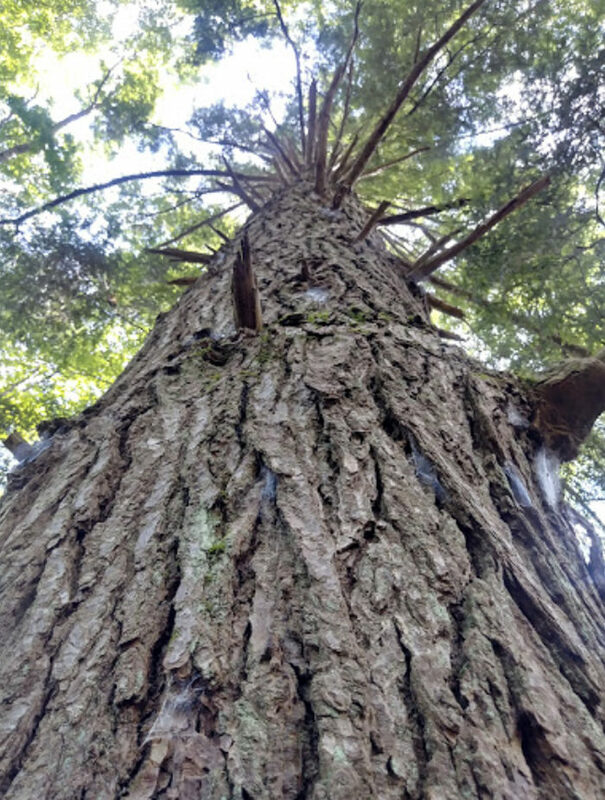 Many of the trees in this ancient forest are believed to be at least 350 years old — and many of them estimated to be as many as 500 years old. Want to see them for yourself? They are spectacular! Gas up the car and let’s go! 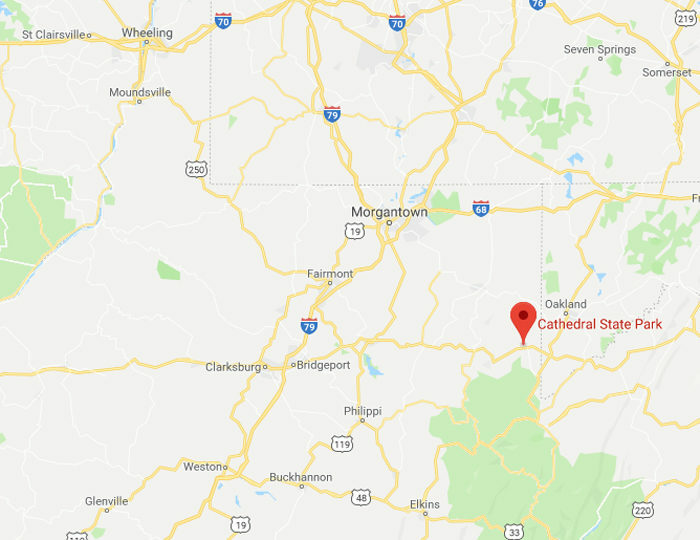 Cathedral State Park is located at 12 Cathedral Park Drive, Aurora, WV, 26705. 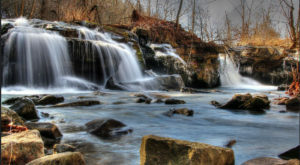 Learn more on the official website of West Virginia State Parks. 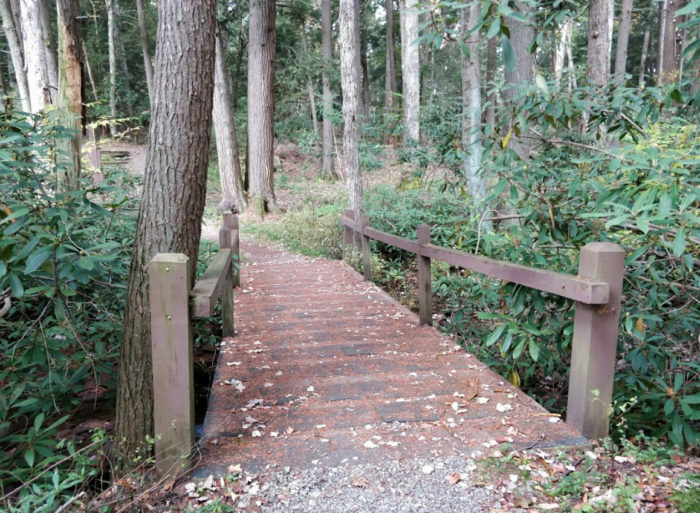 Love exploring the many state parks in the Mountain State? 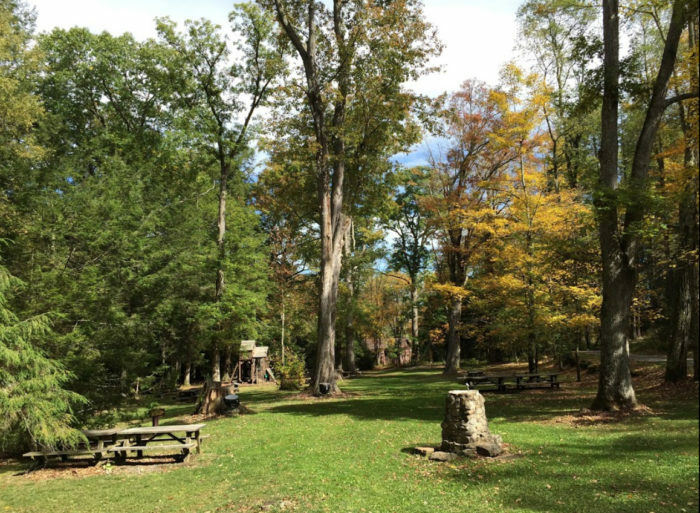 Keep reading here for nine lesser-known parks to explore this year!